EAT: Rising out of the ashes of a disastrous fire in 2002, Blanck's was rebuilt into the beautiful restaurant it is today. 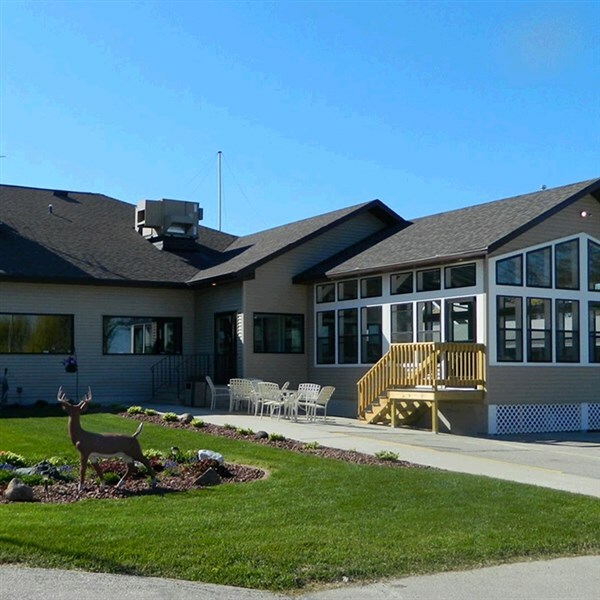 Gorgeous views of Lake Winnebago await you at this family owned, third generation supper club on the western shore of the lake. ENJOY: Nothing better than wine and chocolate before your special meal!